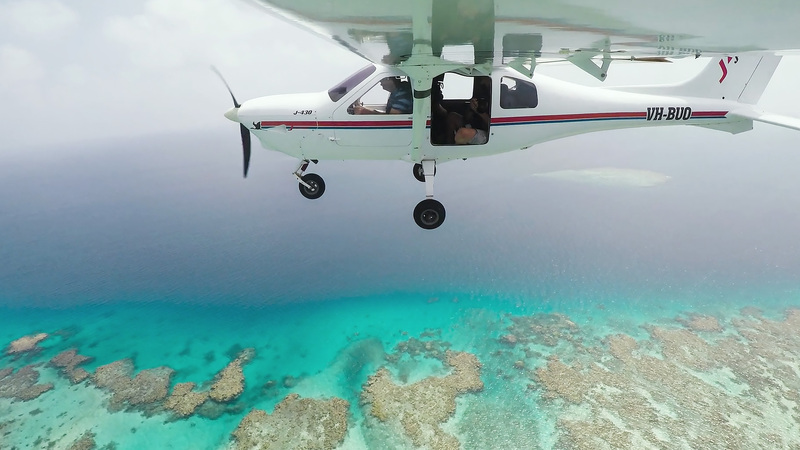 Aerial Photographer, Josh Smith takes to the sky to discover and photograph the striking beauty of the Great Barrier Reef to share its beauty with the world. 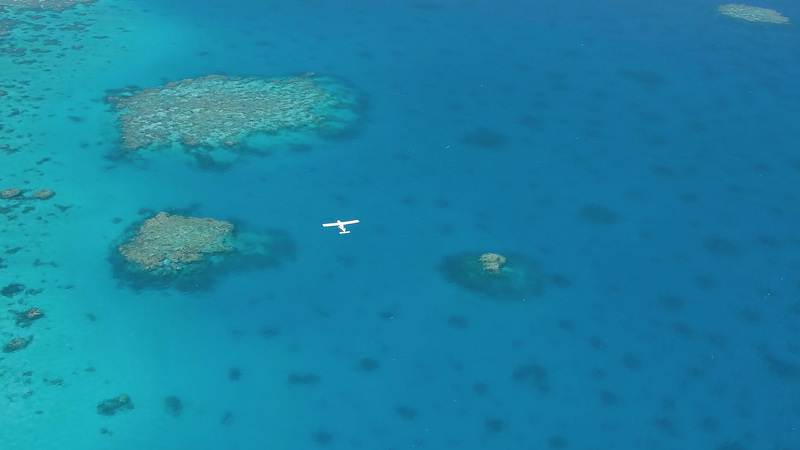 Over the course of a week Josh Smith flew the length of the Great Barrier Reef to show off the beauty of the coral formations from a different perspective aiming to inspire engagement from his audiences. 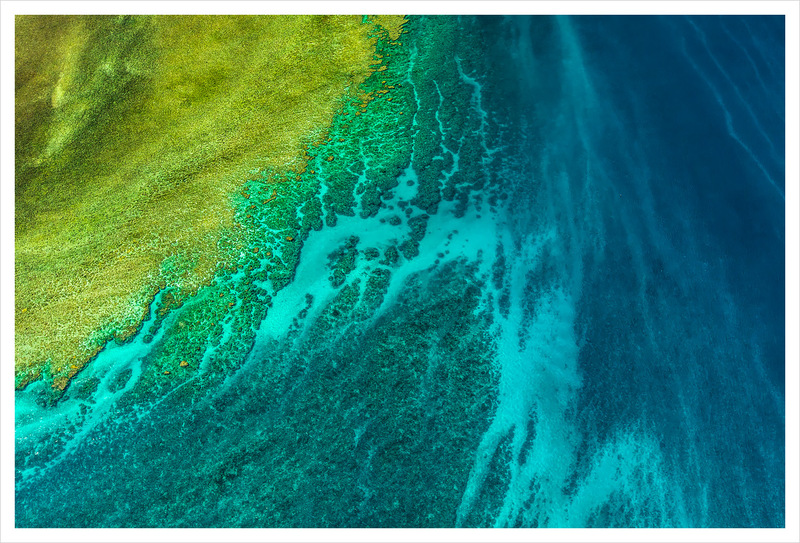 We are all aware of the stunning underwater imagery seen in Great Barrier Reef, but to see these beautiful birds eye views really catches the attention of the viewer. 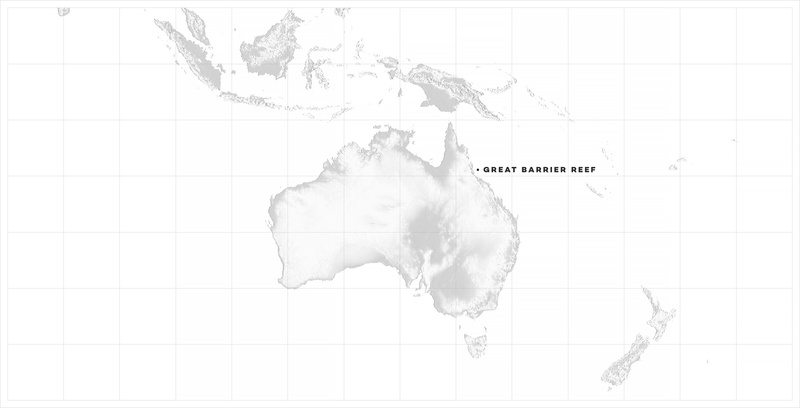 The Great Barrier Reefs is under serious threat due to climate change which has led to some major coral bleaching events. 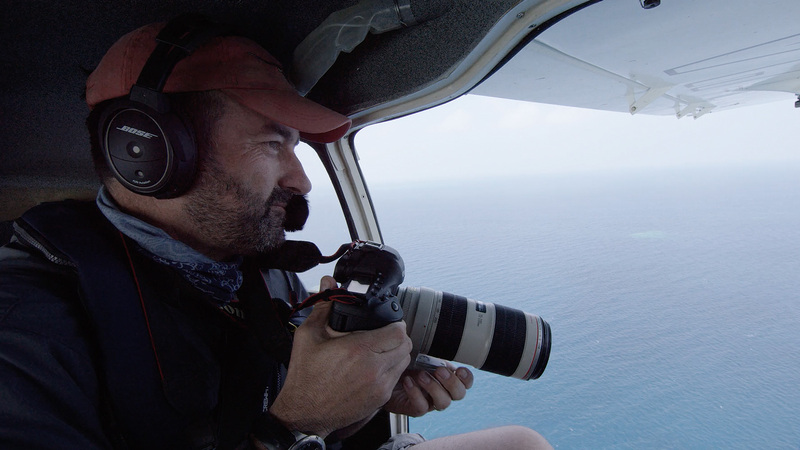 This film was created to tell the story of Josh Smith and the passion he has to inspire people to engage and understand the fragility of the Reef, and we have to act now to protect it. 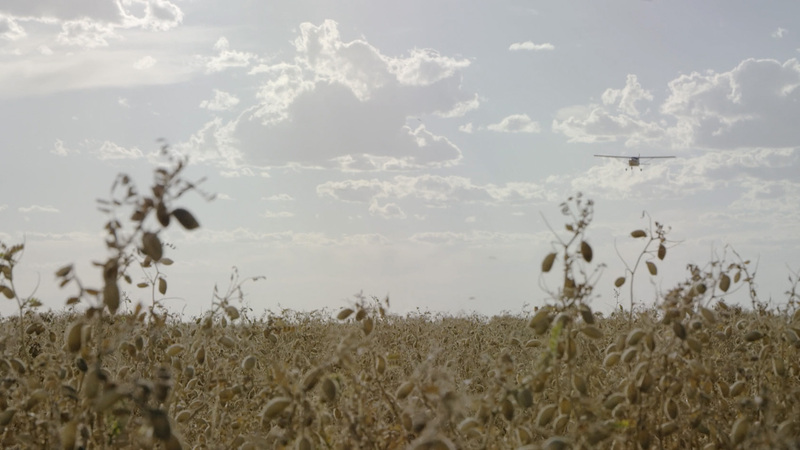 The film was shot over a 3-day period which meant we had a small window to capture what we needed to tell Josh’s story. 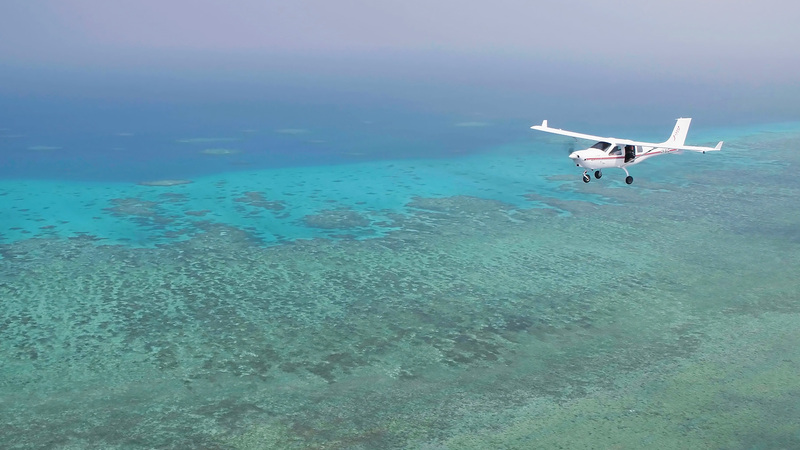 Josh Smith and his talented pilot Joe spent 10 days recceing the length of the reef to understand some of the difficulties with shooting aerial photography of the Great Barrier Reef. 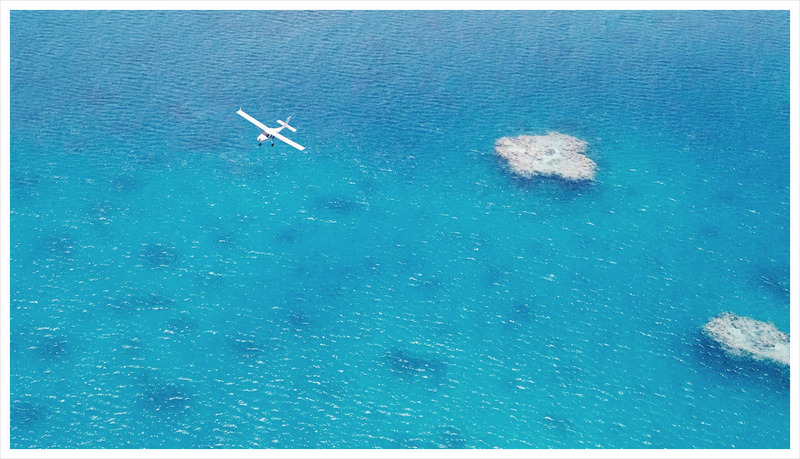 The weather was a huge factor to deal with as any swell, mist, cloud and rain would affect the water clarity and not allow for the bright teal and turquoise waters to visibly show. 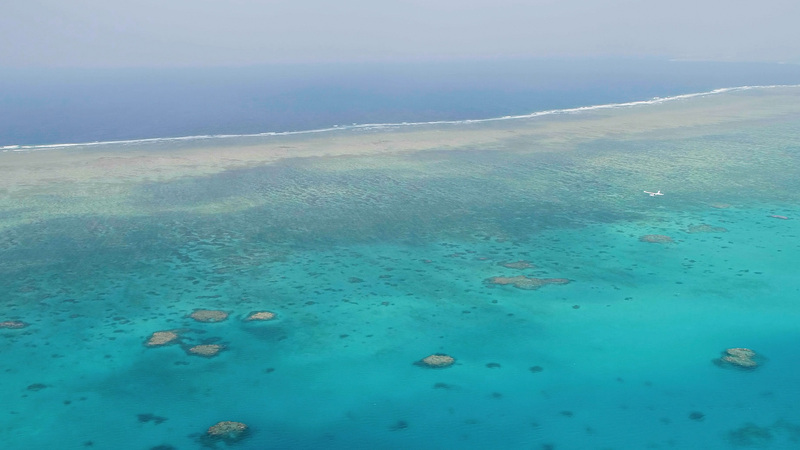 After surveying the length of the reef, Josh decided some of the most impressive and awe inspiring coral formations were around the Northern Ribbon Reef’s. 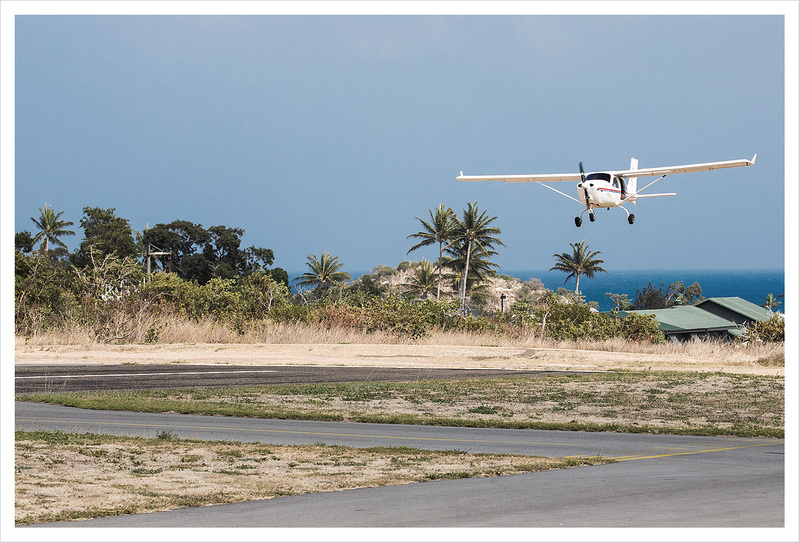 This is where the crew based themselves each day with a small runway to allow for refuelling. 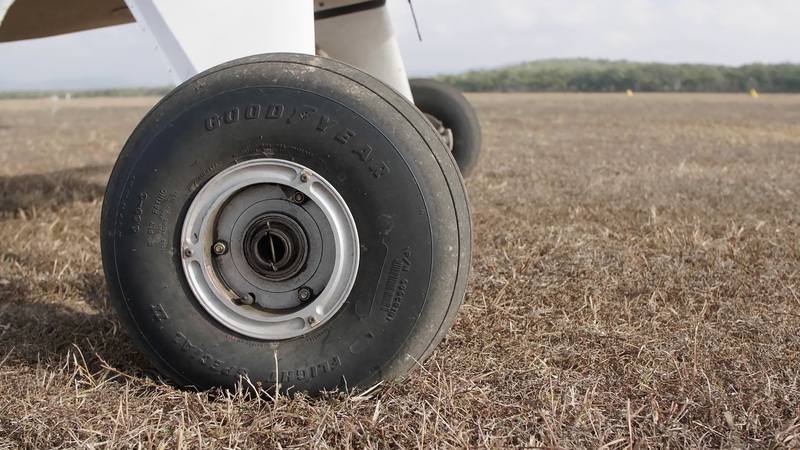 The planes used in this shoot were extremely small and only allowed for one shooter in each aircraft, with a total of 3 passengers on board. 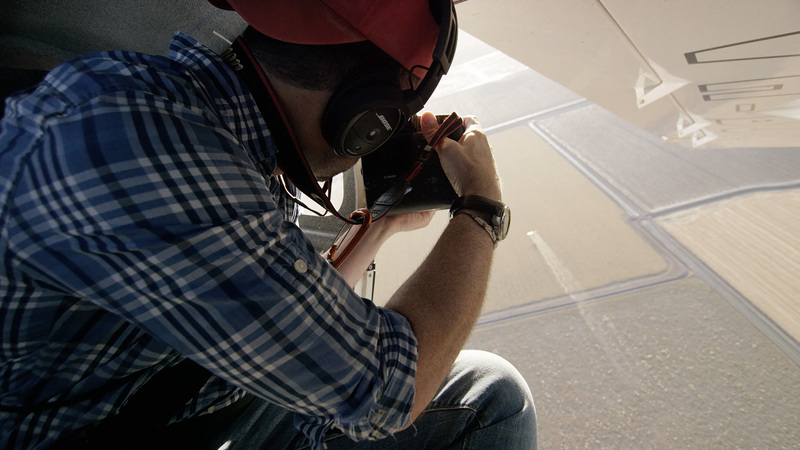 Director/Cinematographers, Dominic West and Blake Castle used gimbles to capture seamless and cinematic shots of Josh photographing, but also some very unique plane-to-plane shots. 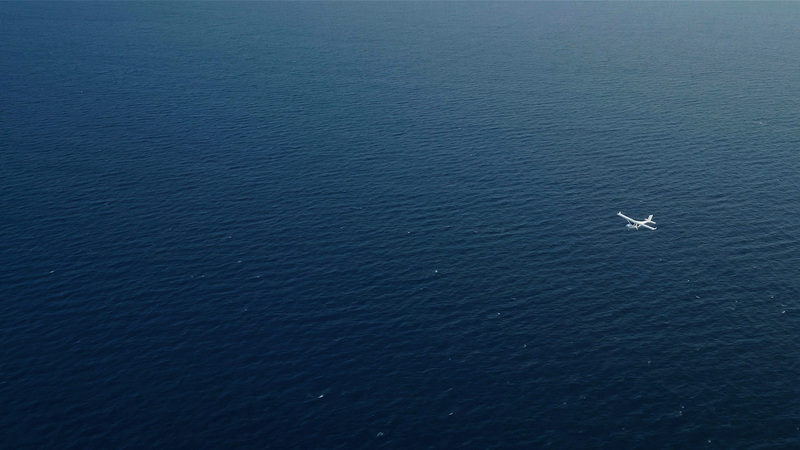 It was immensely difficult to choreograph the aircrafts flying next to each other above the Reef due to the speeds they were flying and the communications between the aircrafts. 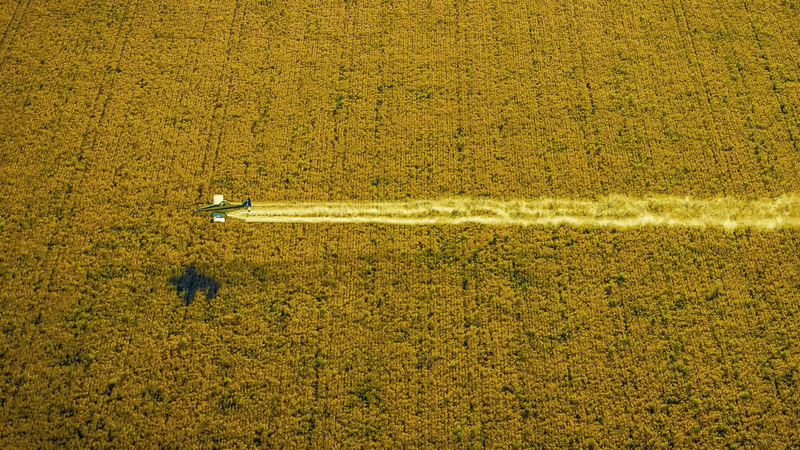 The cinematic visuals seen in the film really help people to connect further and hopefully engage with the powerful stories Josh is telling. 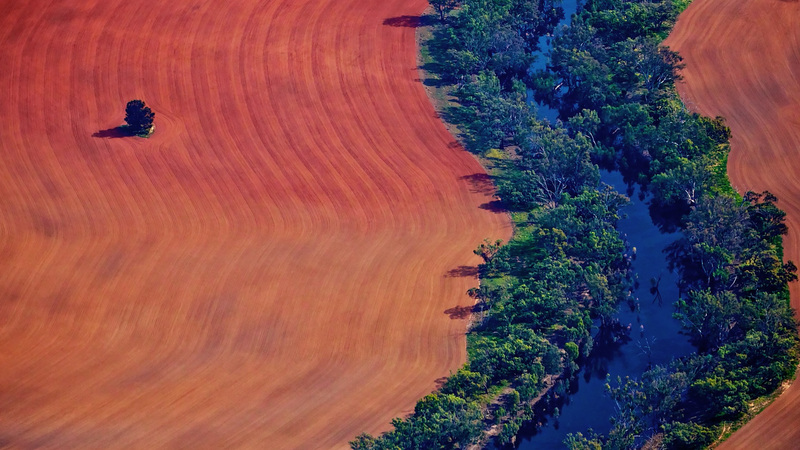 The Great Barrier Reef is one of the most iconic areas of outstanding natural beauty in Australia based in Queensland. 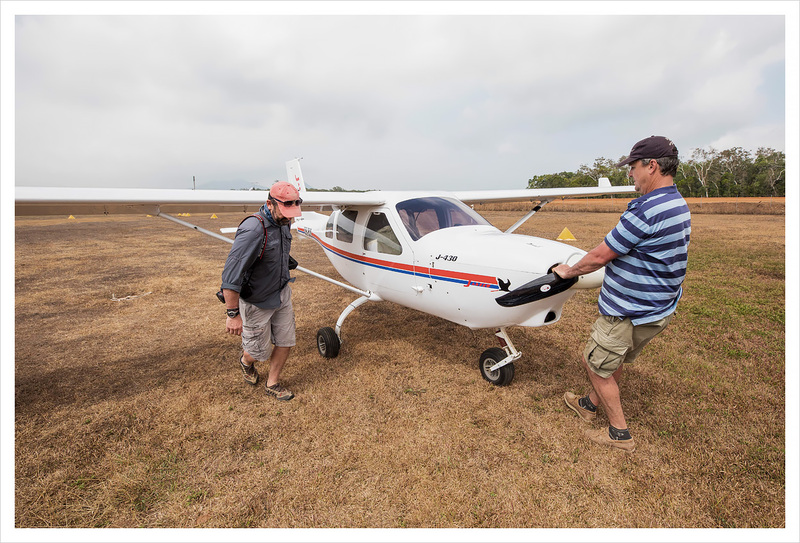 The unit base for the crew was in Cooktown which was a great proximity to the areas Josh wanted to concentrate on capturing. 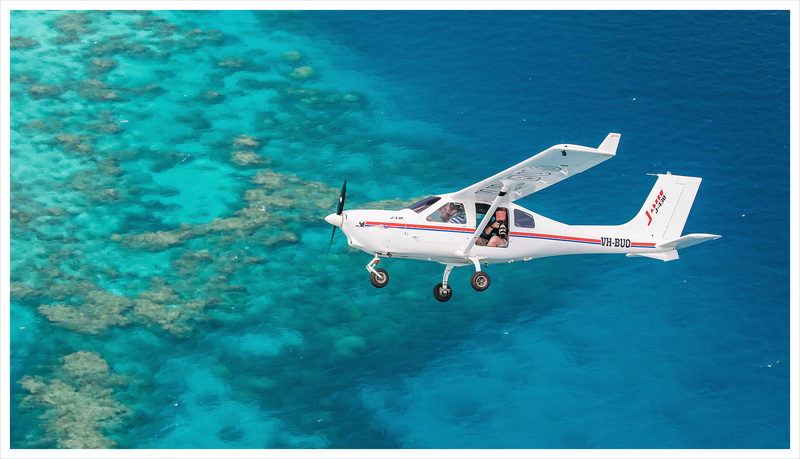 Each morning the two aircrafts would fly from Cooktown to Lizard Island and land to make flight plans for each mission. 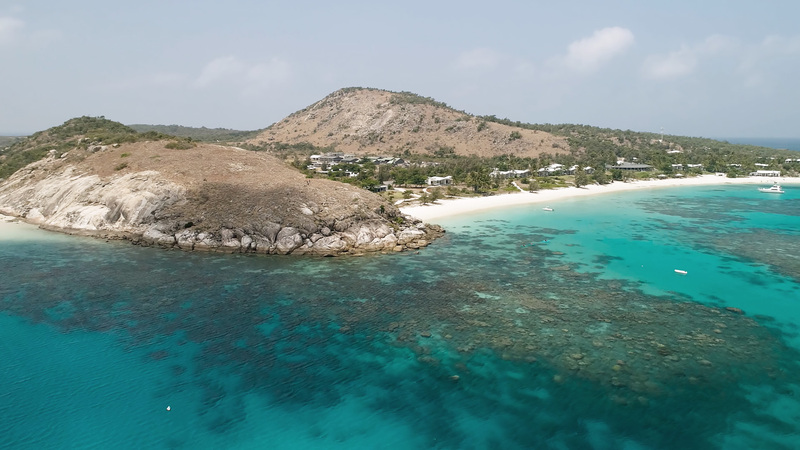 The ability to land on Lizard Island during the day meant the crew could reassemble and make plans to organise how to move forward after each shot. This was one of the more challenging and exhilarating shoots for Untitled Film Works. 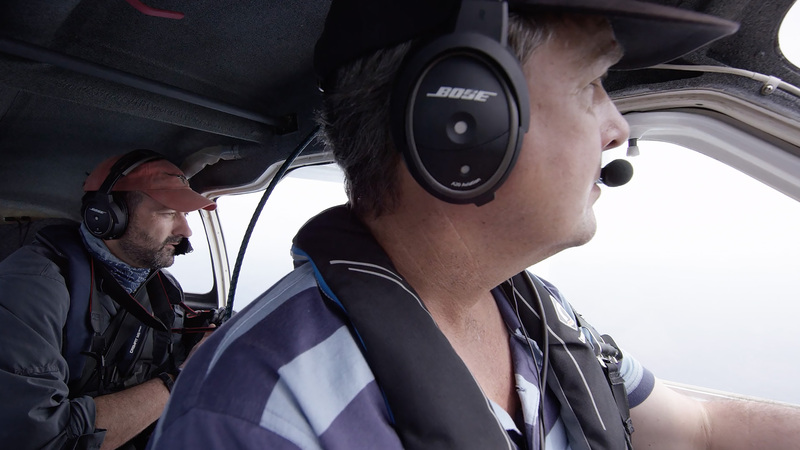 Hanging out of two small planes over a huge body of water trying to keep focus and composure is a huge task for the cinematographers. It was quite the rollercoaster ride for the team and they had to put any fears beside them to capture the shot. 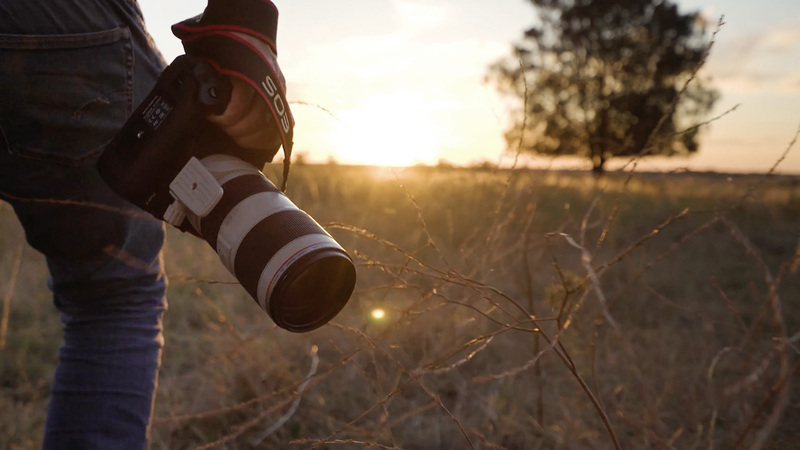 Often when looking through the lens you are completely immersed in the task at hand, but every sense is being stimulated here with the loud engine noises, huge gusts of cold wind from the open doors and the obvious height at which they were filming from. 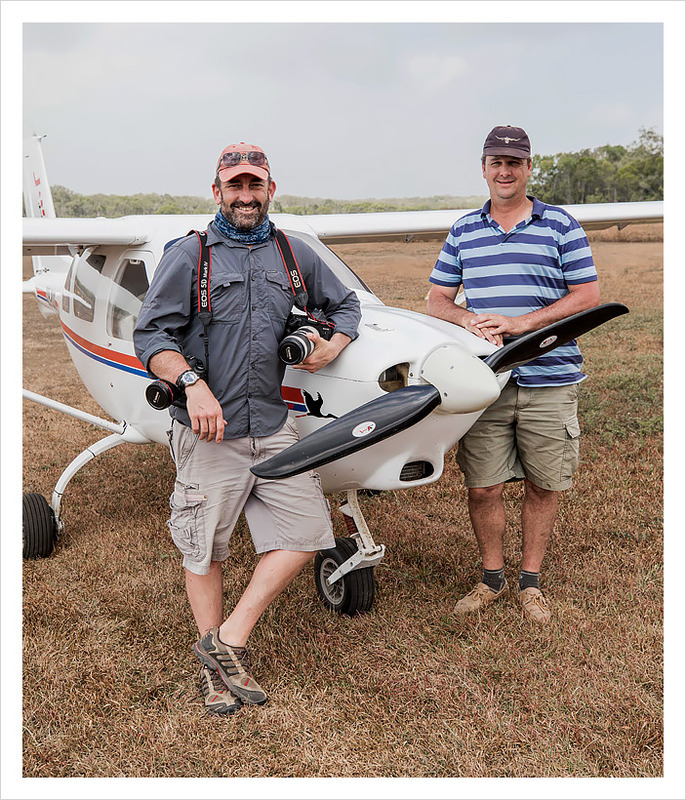 Photographer Josh Smith and Pilot Joe Smith in front of the plane that facilitates the majority of their aerial shoots. 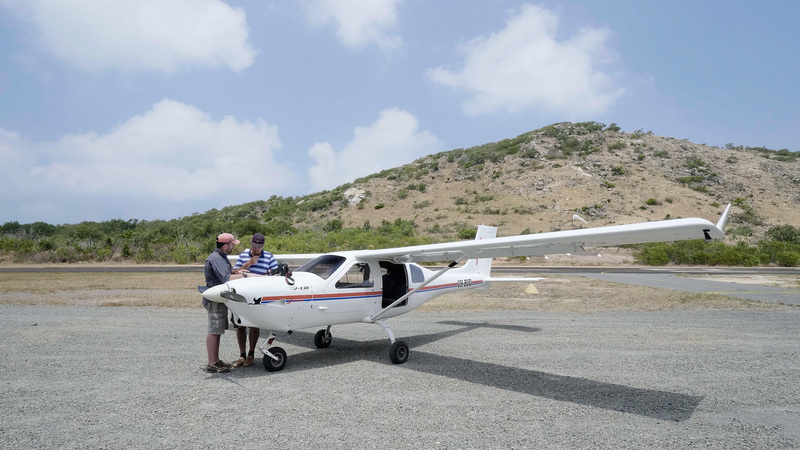 Josh Smith and Joe Smith prepare the plane to launch. 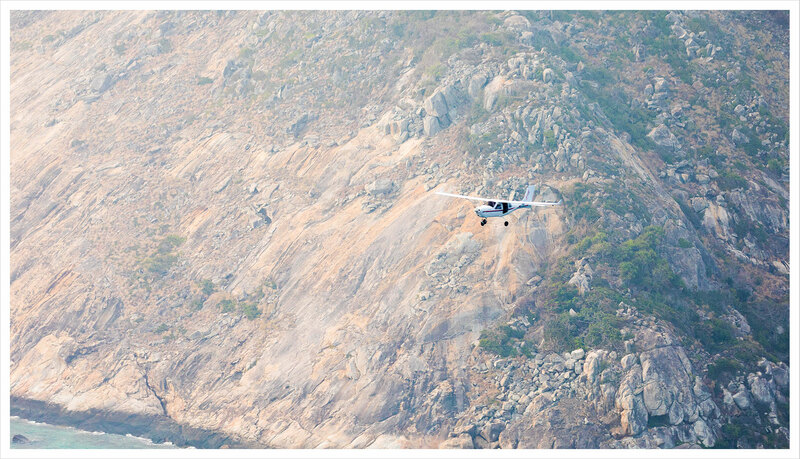 Josh Smith’s plane coming into land on the Lizard Island strip. 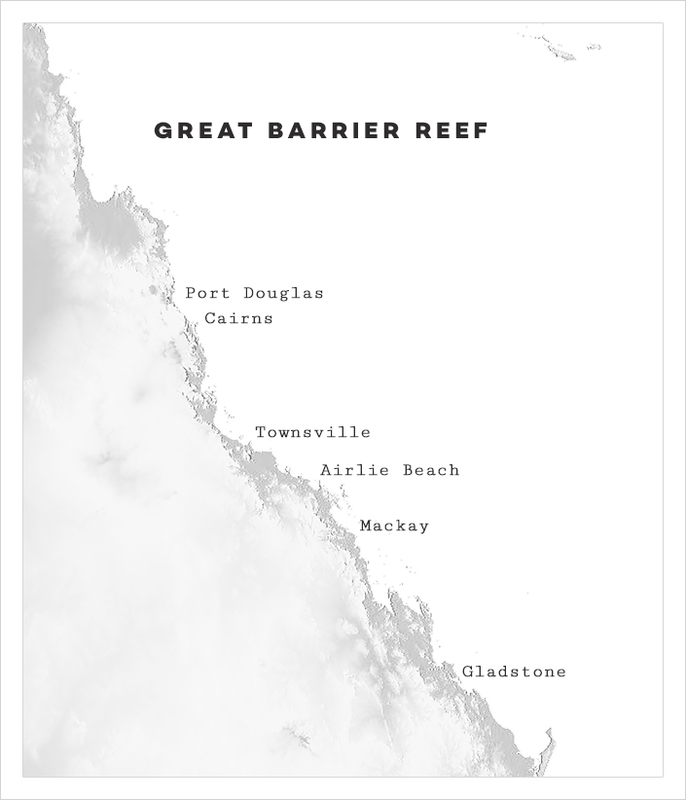 The Great Barrier Reef stretches down the coast of Queensland and with the ability to scout the length of the reef before the shoot meant we utilised the time we had wisely. 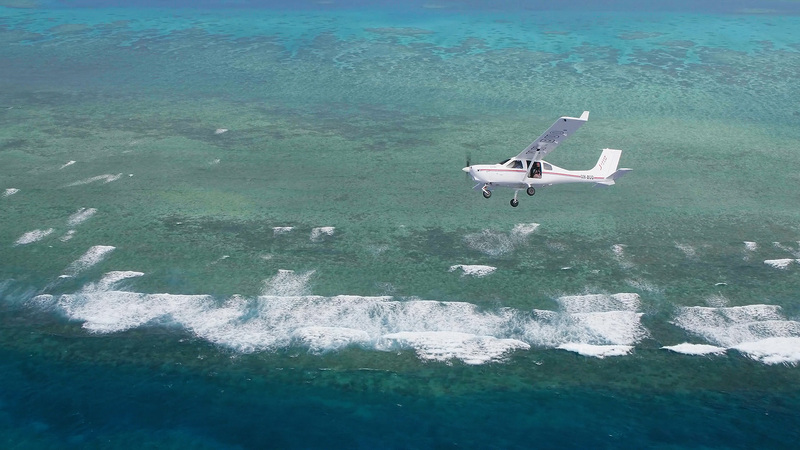 As the Reef meets the sand banks it creates a stunning river mouth effect which can only be seen from the air. 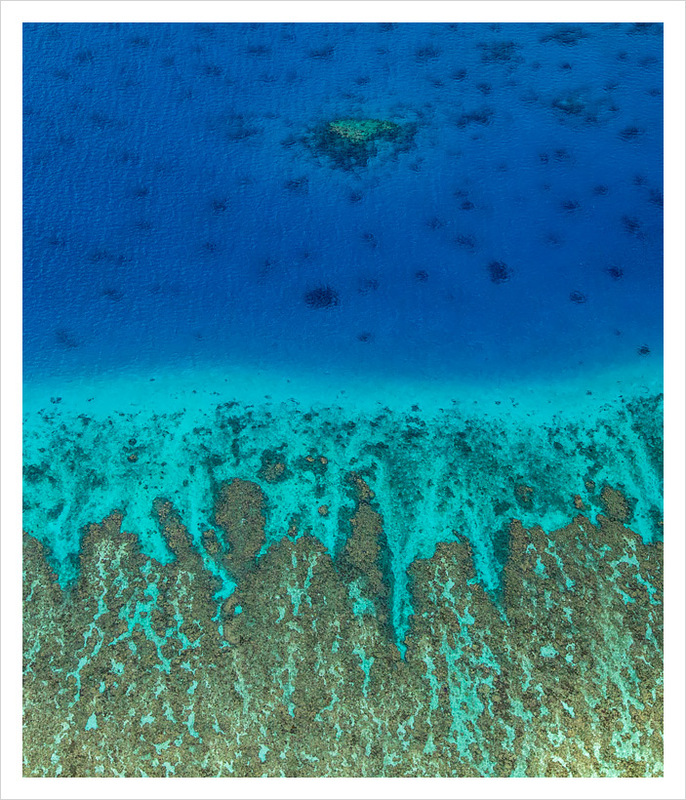 The Barrier Reef comprises of a beautiful array of colours from deep teal to aquatic royal blue – a feast for the eyes from the sky. 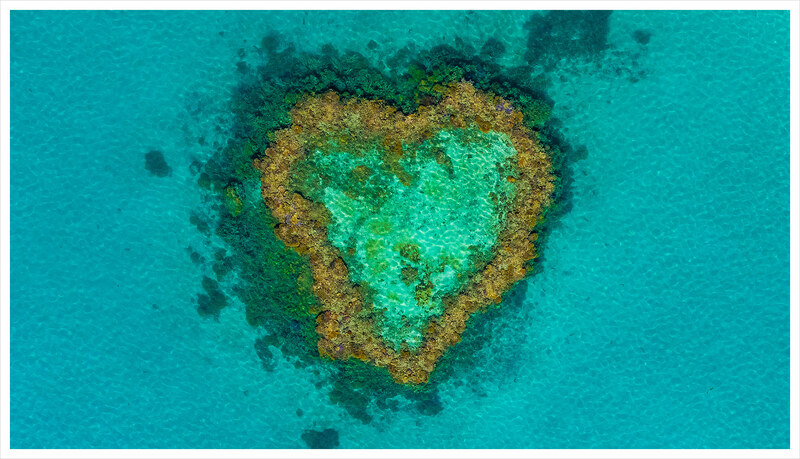 Josh Smith’s photographs really shows the reef in a new light helping people to engage with the beauty and hopefully join the battle to protect one of Australia’s most beautiful assets.